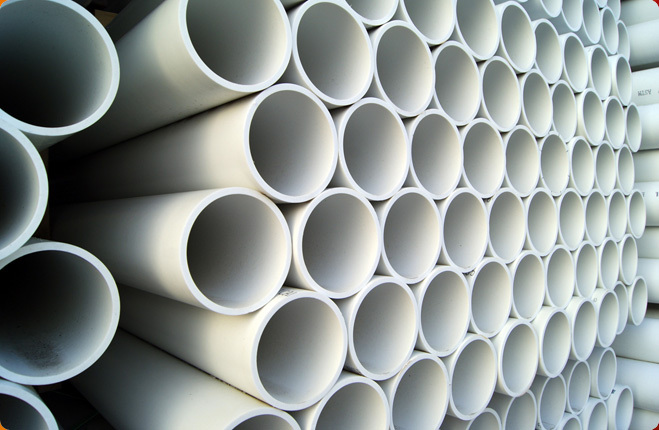 Rigid means inflexible and the same goes with Rigid Pipe Fittings that make rigid pipes efficient to use as they join and hold them together. 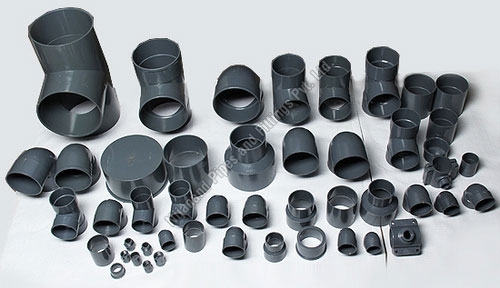 Some of the majorly used Pipe Fittings include Elbows, Couplers, Reducing Elbows, One Side Threaded Tee, Enlarging Tee, Cross Tee, Male Threaded Adaptor, Reducing Bush, Tail Peace, Flange, End Cap, Female Threaded Tee, Single Y, Male & Female Threaded Joint, etc. All these pipe fittings can be availed in standard and customized specifications from Nijanand Pipes and Fittings Pvt Ltd. at the best rates. 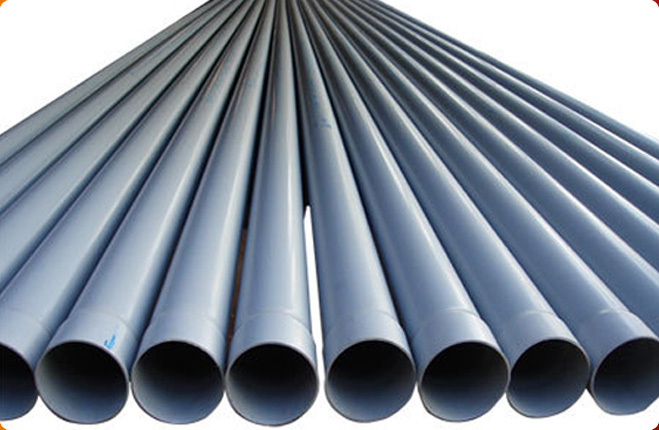 The company is known as one of the leading Manufacturers, Exporters and Suppliers of Rigid Pipe Fittings in India. 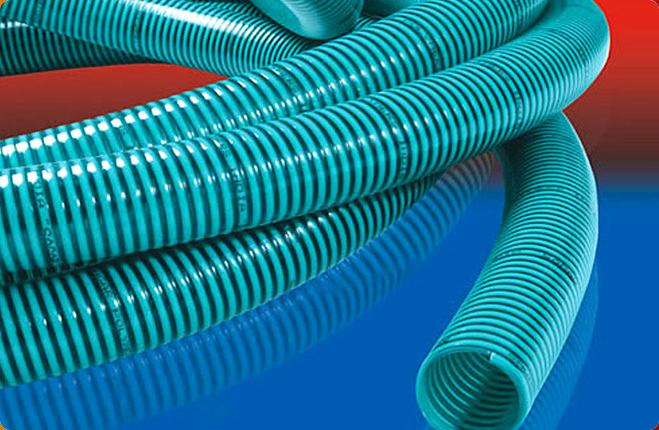 It produces Rigid Pipe Fittings in adherence with IS standards like IS: 14151, IS: 14151 (Part-II) and IS: 4984:95. 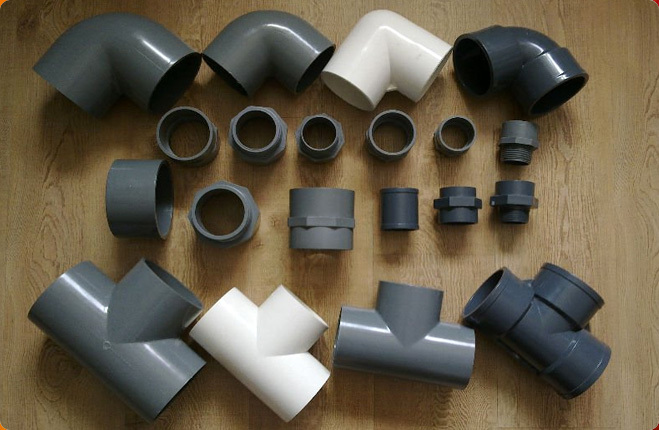 These fittings, if made from non-toxic and odorless material, can be used in pure drinking water system, oil conveyance, etc. 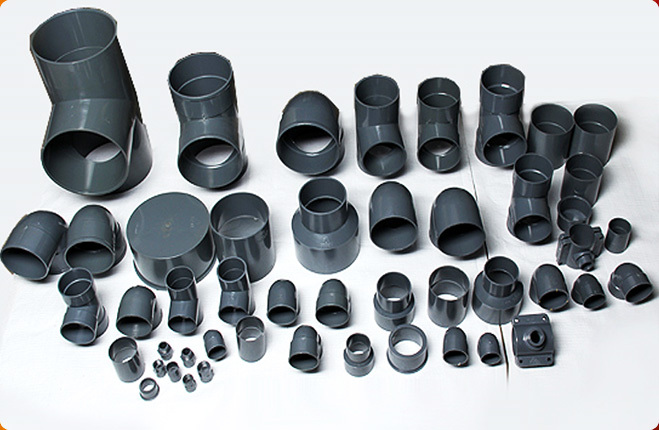 The fittings are anticorrosive and anti-encumbrance in nature and can also withstand high pressure or impact and temperature. These can also help in heat preservation, if used in hot water line, and save energy and cost too. Being light in weight and decent in looks, these products are ideal for use in many other applications across domestic, agricultural, and industrial sectors.